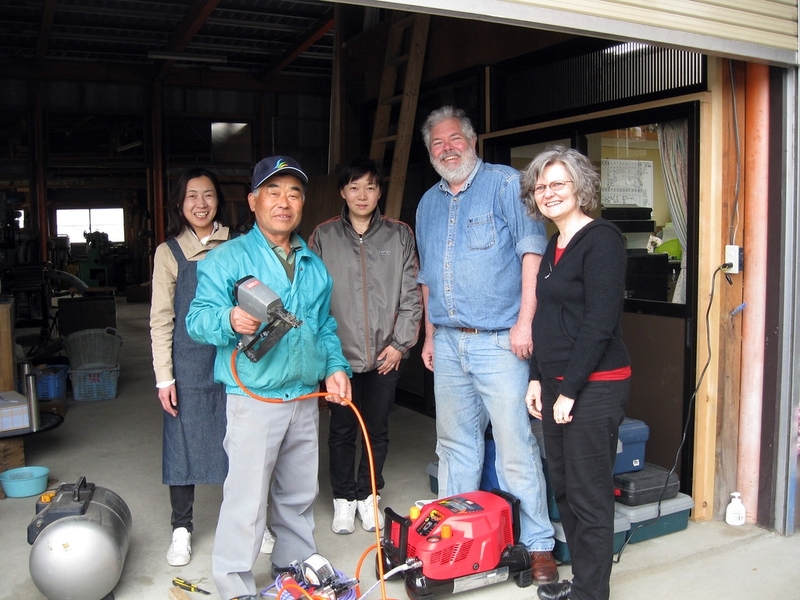 This trip is an opportunity to serve SEND missionaries and their children that live and minister in Japan. The Grace team will host a conference by providing speakers, worship, and youth activities for the families. This opportunity is with our missionary partner, Shigeko Yamaguma, who lives in Japan with SEND, International.